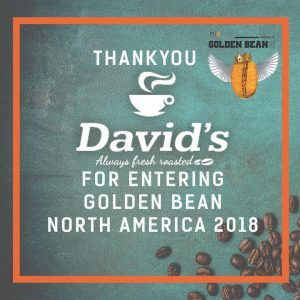 After 5 years of roasting, we finally decided to enter our coffees into the Golden Bean Coffee Roasters Competition held in Portland. It was a little intimidating to think we were up against about 300 roasters across North America with over 900 individual entries. And when it came down to the end, we knew by the flavors the judges were favoring that they were after something really different than our blends; however, we also recognized that our flavor profile was similar to many of the other top coffees. 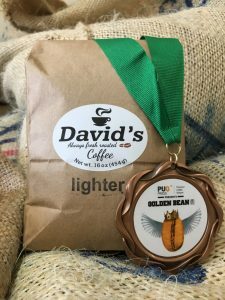 This article was published in News and tagged award, bronze, golden bean, Light roast, recognition. You guys have the best coffee on the planet! I am sending it as gifts again this year!! Every one loves it! !